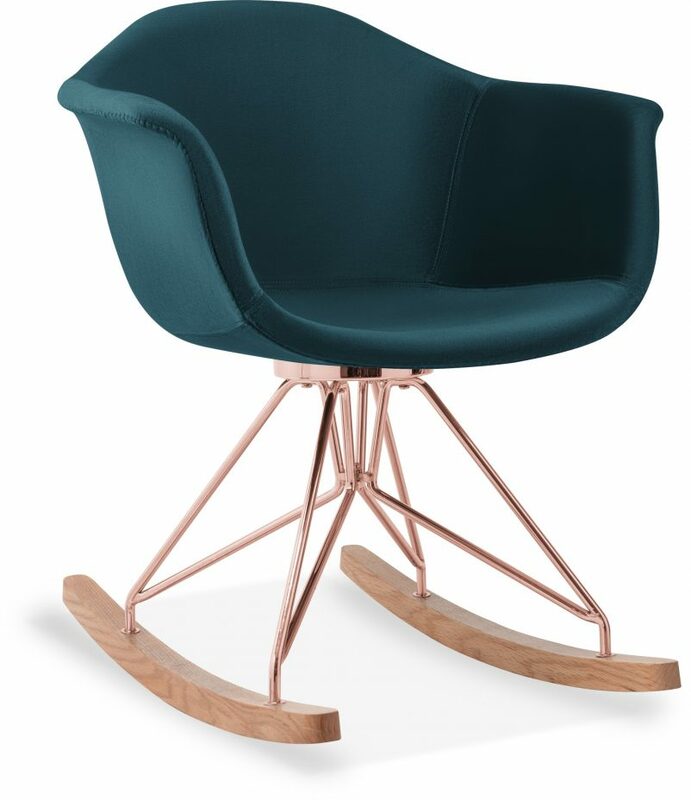 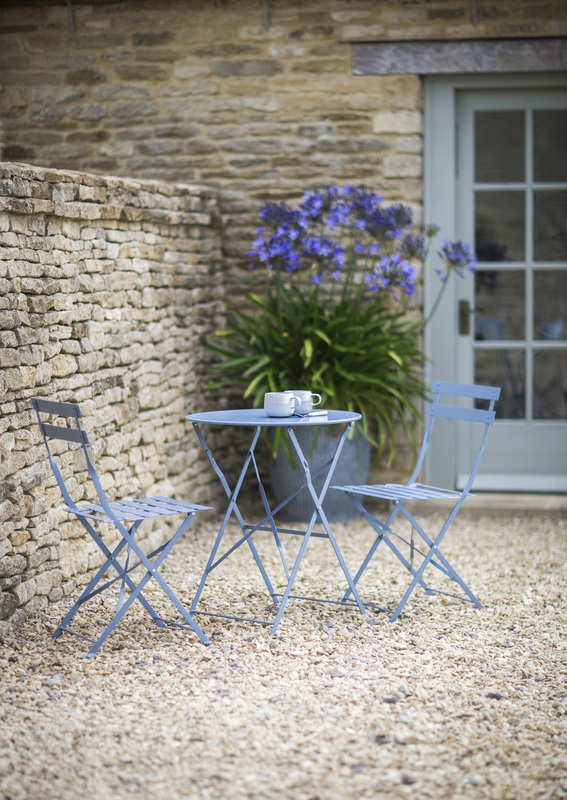 Inspired by the Eames chair, the Moda Rocking Chair, upholstered in teal velvet, offers ergonomic relaxation and ageless elegance. 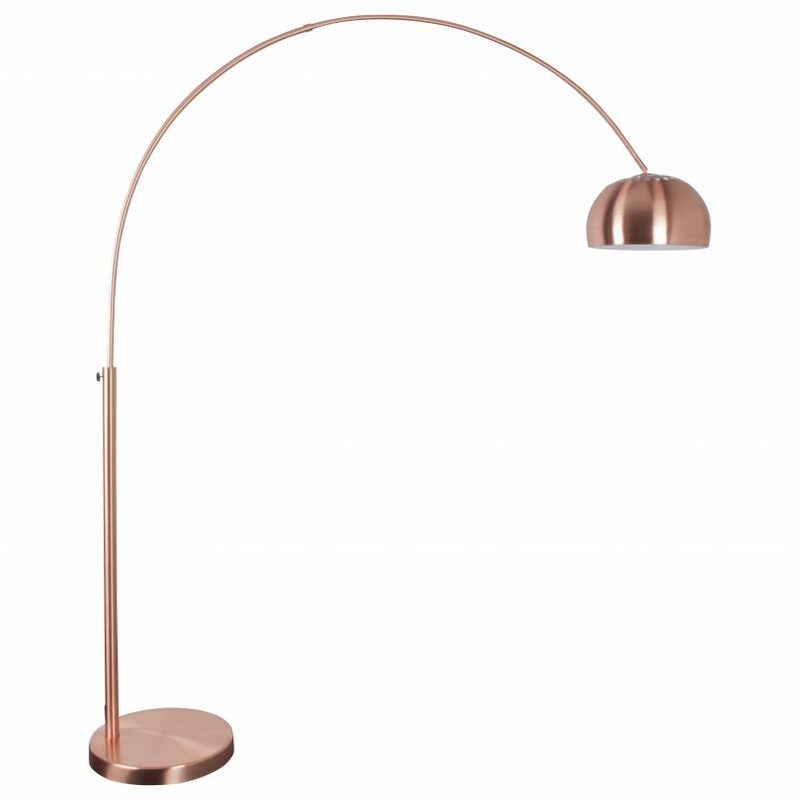 The Zuiver Metal Bow Lamp adds a warm copper glow to the traditional Arco Floor Lamp prototype, as well as a handy foot-controlled switch. 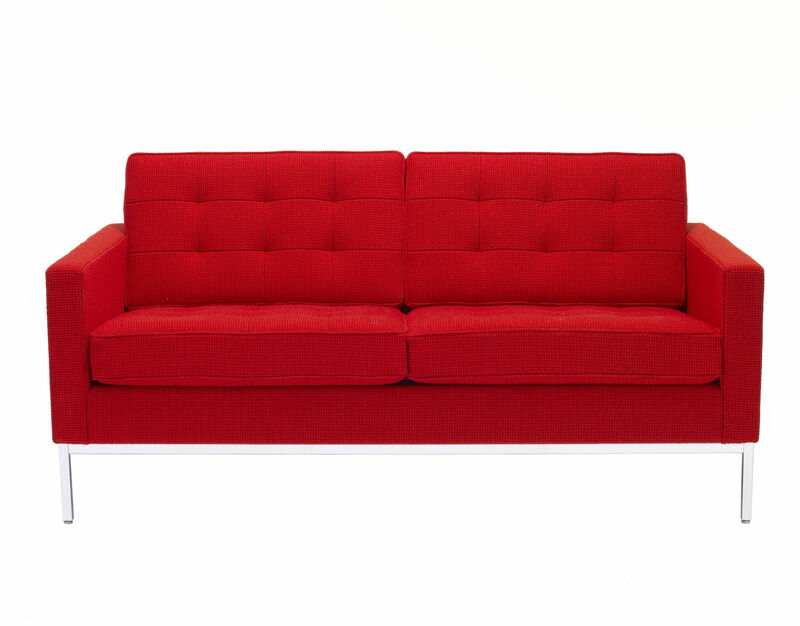 The Florence Knoll Sofa, from celebrated designer Florence Knoll, was first produced in 1954 but still maintains its verve and panache. 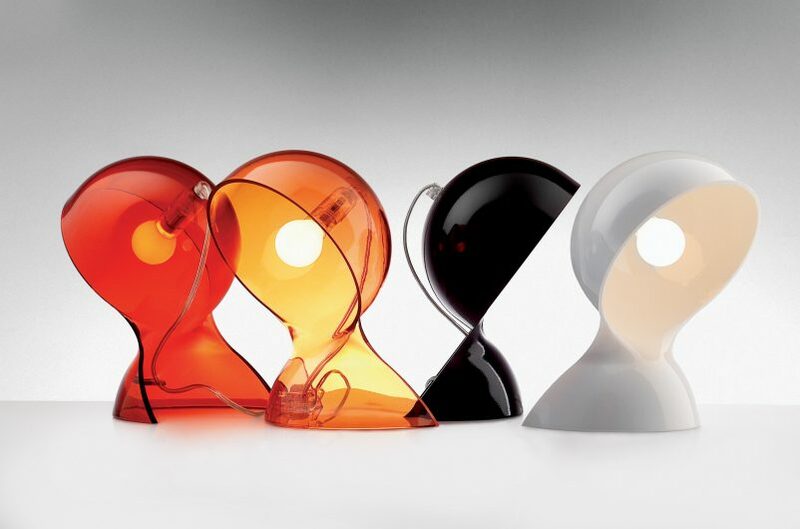 The sinuous Dalù Table Lamp, a new edition of Vico Magistretti’s Sixties Luminaire design, is fashioned from moulded thermoplastic material. 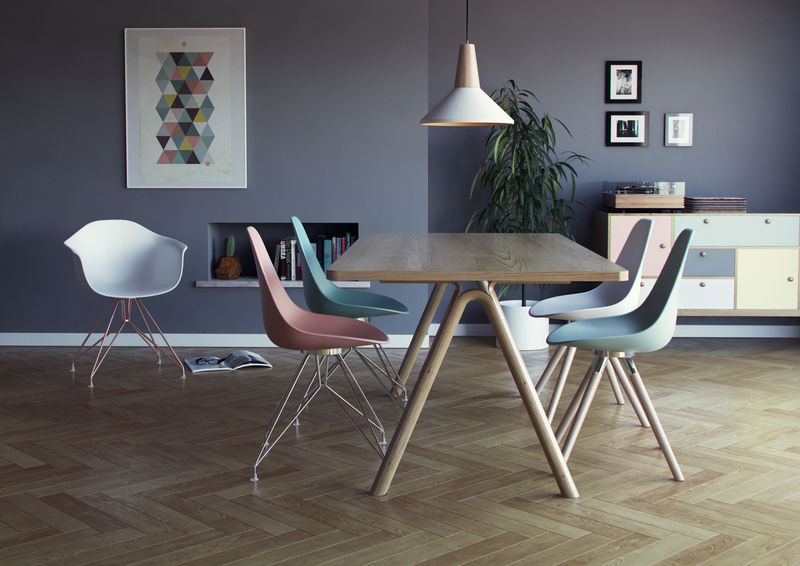 Arne Jacobsen’s Egg Chair has seen many reincarnations. 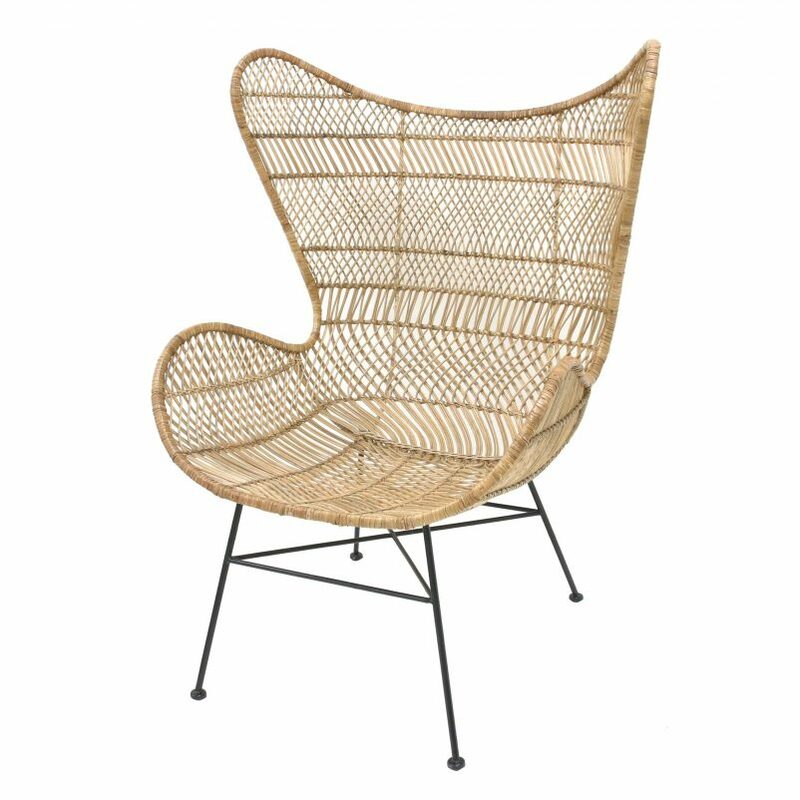 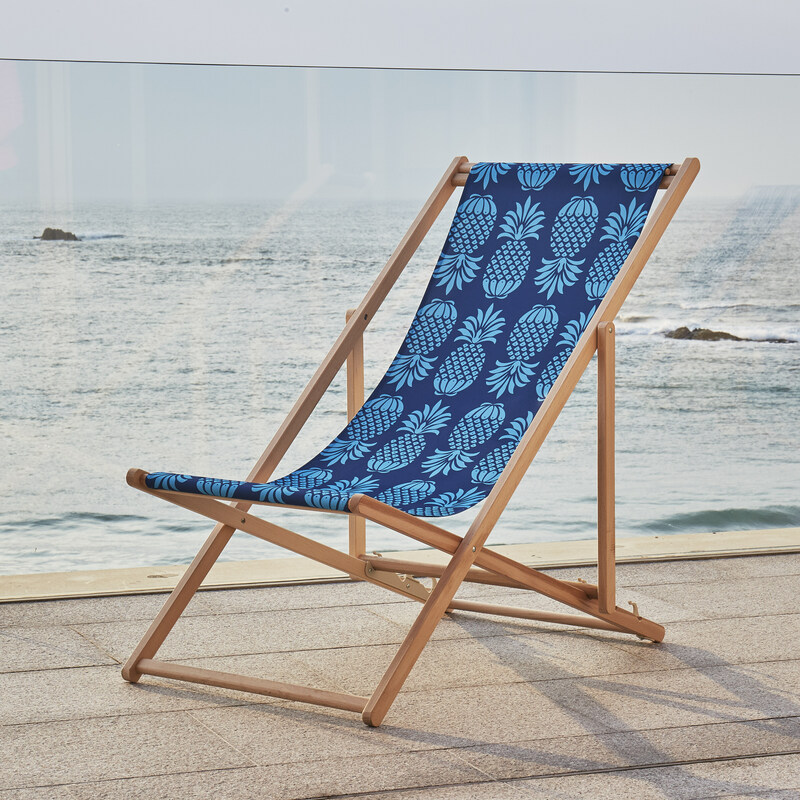 This Patterned Rattan Egg Chair combines the classic form with sustainable materials. 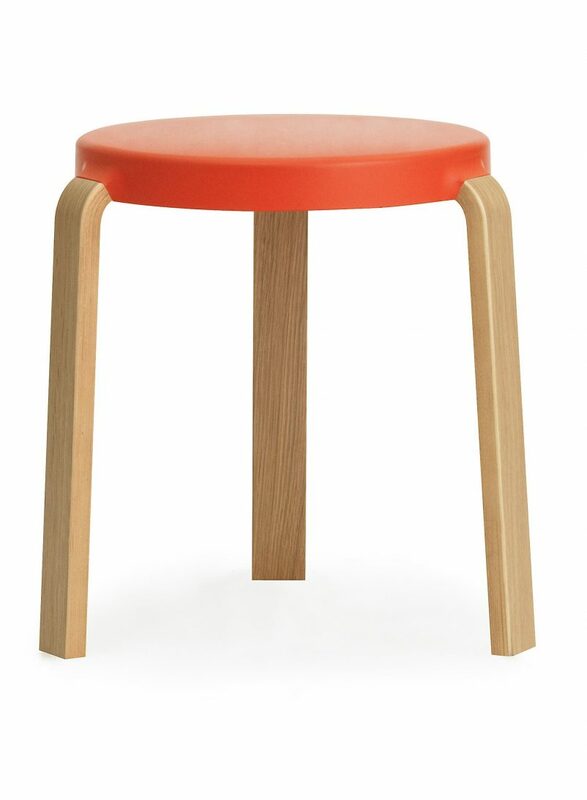 Like Alvar Aalto’s original stacking stool, the Spicy Orange Normann Copenhagen Tap Stool is functional, comfortable and stackable. 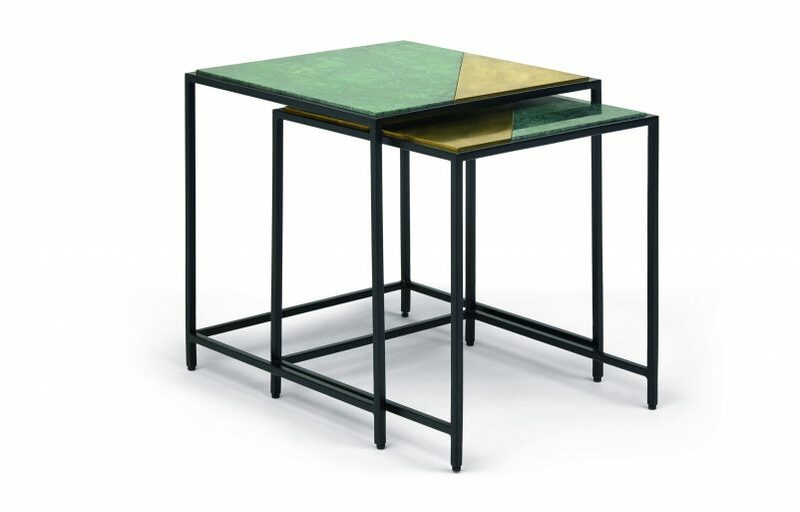 Informed by the bold colours of Bauhaus nesting tables, this striking pair of Elnaz tables contrasts brass with cool green marble. 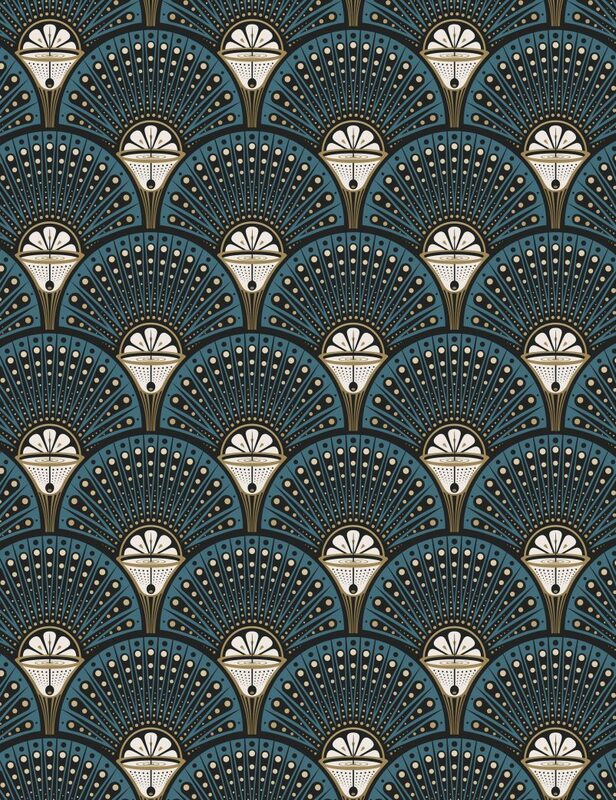 This gorgeous teal and gold Deco Martini Wallpaper takes its inspiration from the opulent motifs of the Roaring Twenties.